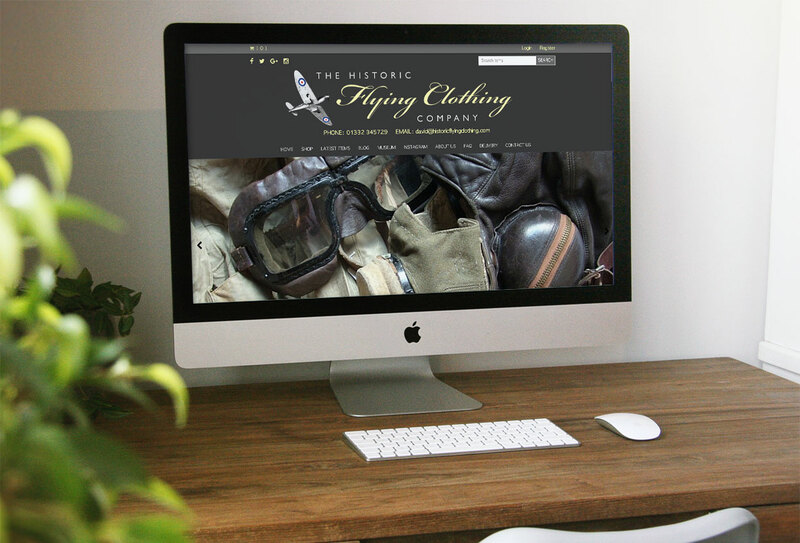 The team over at History Flying Clothing love flying gear and specialise in WW2 Royal Air Force and United States Army Air Forces kit as well as supplying items from the Royal Flying Corps, Luftwaffe and other Air Forces, from WW1 right up to the present day. Typical stock includes flying helmets, goggles, oxygen masks, boots, flying jackets, flying suits, uniforms, insignia and other aviator clothing.They also stock parachutes, escape and evasion equipment, survival kit and aviation related documents and paperwork ranging from Pilot's Notes to flying log books. In short, if you are looking for anything aviation related you are in the right place. From the outset they have strived to supply detailed, accurate written descriptions of each item backed up with high quality photographs.